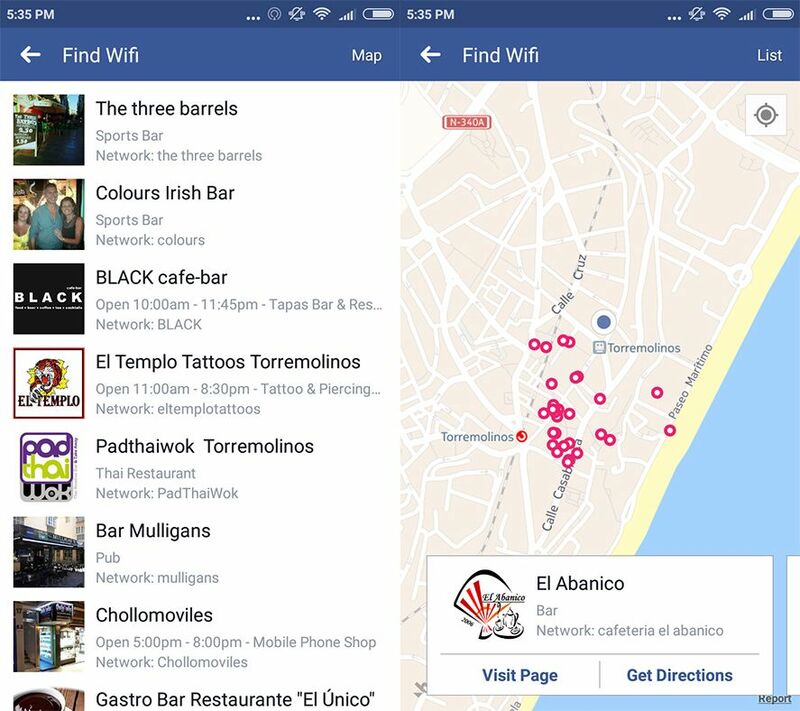 Facebook recently launched a new functionality for its feature-laden smartphone app: Find Wi-Fi is a map displayed on Facebook showing all nearby places with a WiFi connection. One more highly interesting feature that’s now available for all users of the app. 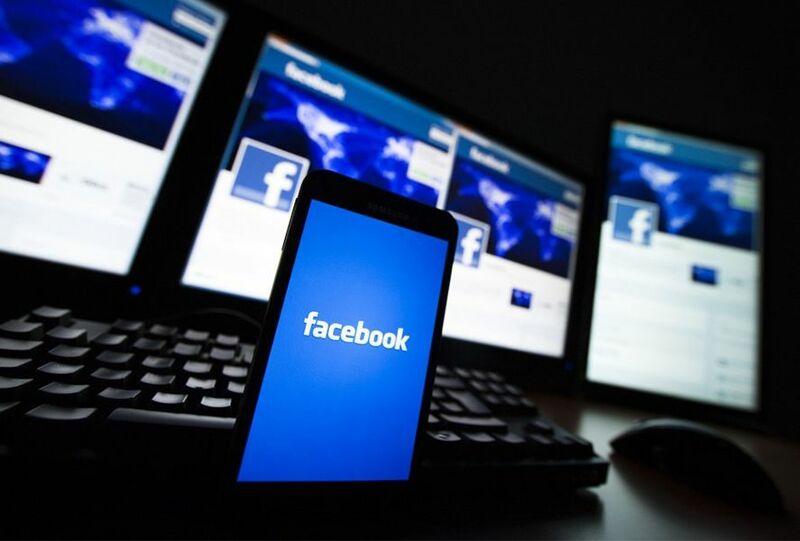 Facebook usually tests its new features in certain parts of the world for a short time before deciding to roll it out to all users. This is what happened with Find Wi-Fi, a new feature to discover places in a specific area where you can get online. The one hitch is that it only displays locales that have a Facebook page, which considerably limits the efficiency of the search. To use this novelty you’ll have to tap the button at the top right that takes you to your Applications, where you’ll find the new function with a red icon on the left. After tapping Find Wi-Fi, you’ll get a list of spots that have indicated on their Facebook pages that they have networks. You can even see them on a map, which is handy for discovering new places in your area. This new Facebook tool is not bad at all, but it does have a few defects: at no point does it tell you if the connection is free or not and, again, it only shows you places that have a Facebook page. Even still, it’s a very simple and smooth feature that’s sure to get you out of more than one tight spot if you’re running low on data. If you’ve got a business and want to show up on the list, just add that info to your Facebook page.